Most of the star kids in Bollywood follow their father/mother's footsteps and we have got many top actors and actresses whose either father or mother or both are Bollywood stars. 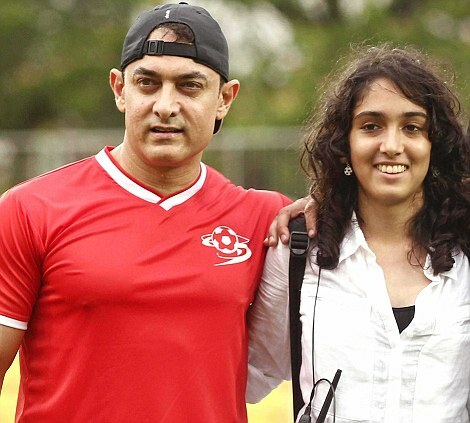 Aamir Khan is different from all and his daughter is also following different path. 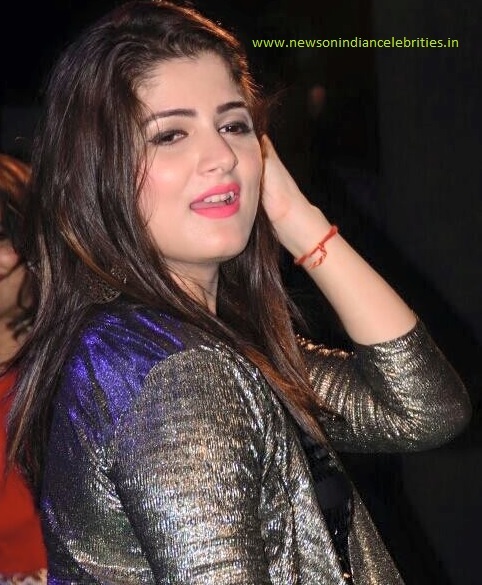 Aamir’s daughter Ira plans to assist musician Ram Sampath - she wants to learn working as an assistant music director. Ram Sampath worked with Aamir Khan in his films Delhi Belly and Talaash. Sampath's latest composition Udi Udi Jaye was featured in Shah Rukh Khan-starrer Raees.